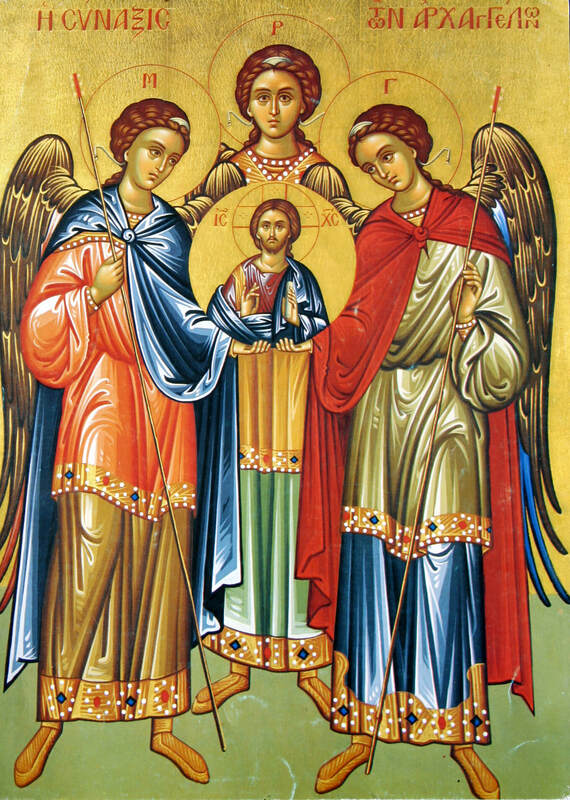 September 29 is the Feast day of Archangels Michael, Gabriel and Raphael. The three Archangels Michael, Gabriel and Raphael are the only angels named in Sacred Scripture and all three have important roles in the history of salvation. On the feast day of the archangels, we remember that God’s messengers guide us in our journey to everlasting life with our Father. We can pray to Michael when we face temptation. We can ask Gabriel to help us say “yes” to God as Mary did so many years ago. We can pray to Raphael when we are ill or know someone who is in need of healing. We honor the archangels as saints. They remind us that God is always with us and that God loves us so much that he gives us special helpers to light and guide us to him.